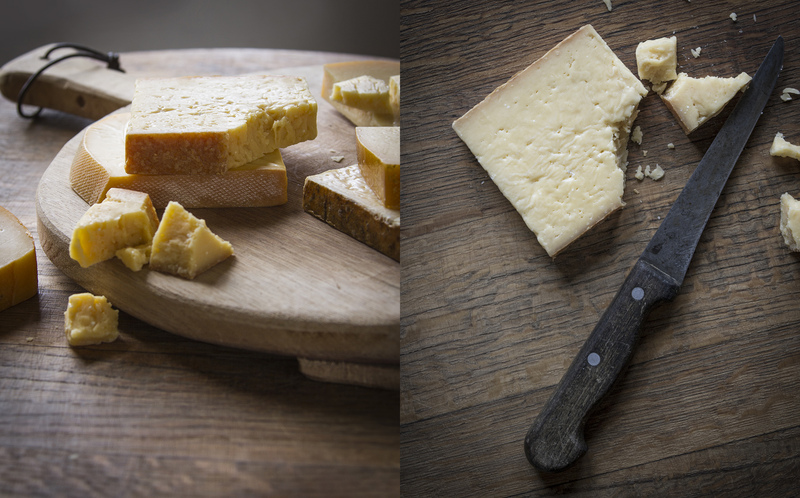 Taste South African award-winning artisanal cheeses at Klein River Cheese. Surrounded by green hills and mountains, this pet-friendly family farm draws couples and families alike with its romantic and pastoral setting. Next to a wide range of reasonably priced high-quality cheeses, the shop also sells olives, cold cuts, biscuits, jams, and coffee. Kids can feed the farm animals at a small petting zoo. 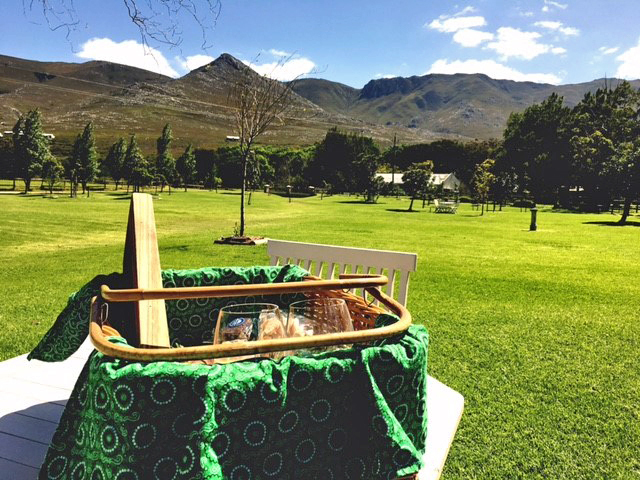 During the summer season, you can grab a blanket and a picnic basket and pick a picnic spot on the riverbank or on the veranda. For Klein River Cheese and beyond, use our Stanford road trip planning tool to get the most from your Stanford vacation. The Klein River Cheese venue is a nice way to spend a casual 2-4 hours in the morning or late afternoon. A stop well suited for parents with young children. 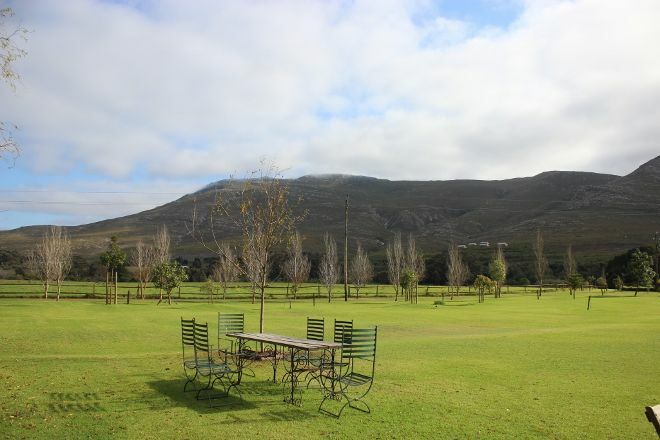 The venue hosts a cheese deli, animal touch- farm-situation and a large picnic lawn. The venue is genuinely over-priced and under-staffed; expect to wait. R18 for a single small bread roll, R3 for the butter capsules, R110 for a (R65 cellar price) wine, and R250 for a 2 person cheese platter (containing less than R100 worth of cheese). Expect to wait during peak hours. Won't be returning any time soon. Lovley place to visit. Beautiful gardens and settings. Great cheeses. Great picnic venue if you have small kids, big lawns with shade, play area and the deli setup is superb. They provide picnic blankets and cutlery. Every day, we help thousands of travelers plan great vacations. Here are some tips on how to use your Listing Page to attract more travelers to your business - Klein River Cheese. Promote your permanent link - https://www.inspirock.com/south-africa/stanford/klein-river-cheese-a3274996197 - on your website, your blog, and social media. When a traveler builds a plan from this page, the itinerary automatically includes Klein River Cheese. This is a great way for travelers looking for a great vacation in your city or country to also experience Klein River Cheese. Promoting your link also lets your audience know that you are featured on a rapidly growing travel site. In addition, the more this page is used, the more we will promote Klein River Cheese to other Inspirock users. For best results, use the customized Trip Planning Widget for Klein River Cheese on your website. It has all the advantages mentioned above, plus users to your site can conveniently access it directly on your site. Visitors to your site will appreciate you offering them help with planning their vacation. Setting this up takes just a few minutes - Click here for instructions.